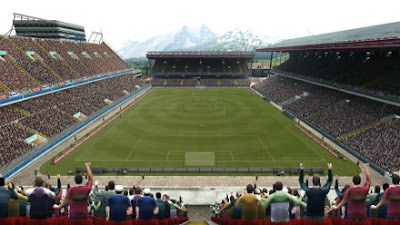 Konami have announced that the first PES 2012 demo will not be coming to the Xbox Live Marketplace. "Sorry to confirm that due to issues on both sides we can’t release the 1st PES2012 demo for 360. We’ve tried hard but have to give up. "We – Konami, the PES team and myself – are all really, really sorry. "On a brighter note we'll announce the next demo shortly and release is just around the corner. Hope you still give it a try."